1. 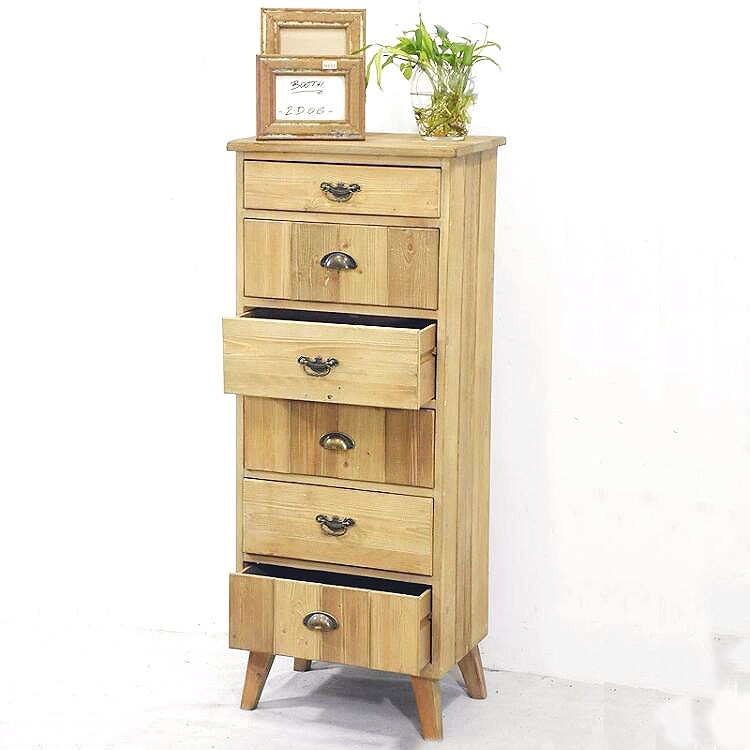 Professional vintage furniture & decoration items factory here now. 2. OEM and ODM One-stop service. 3. Quality confirm:Pre-production sample; sample during production. 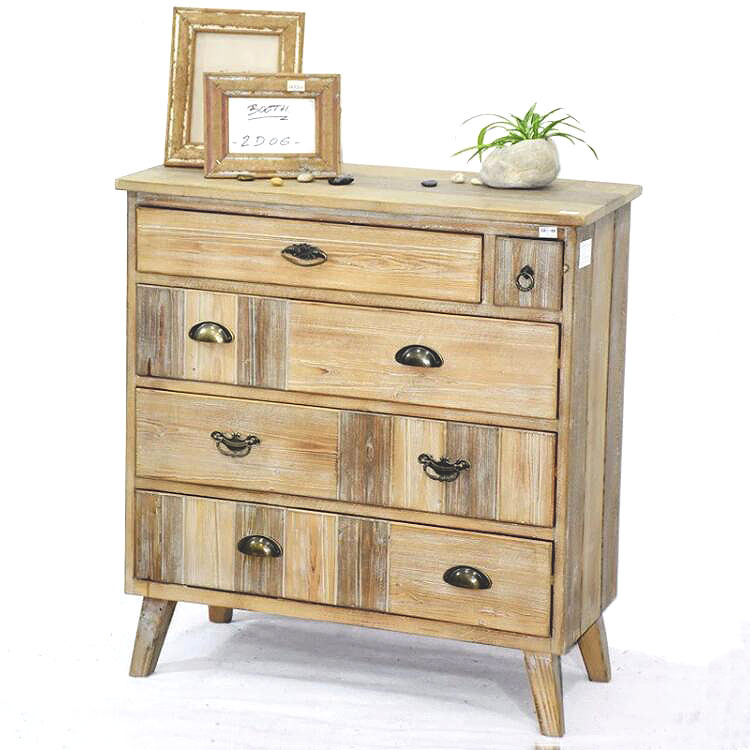 6. vintage feel and make it the perfect addition to your urban loft or contemporary living space. Every home needs that unique, accent piece that will draw the eye of anyone who enters the room. 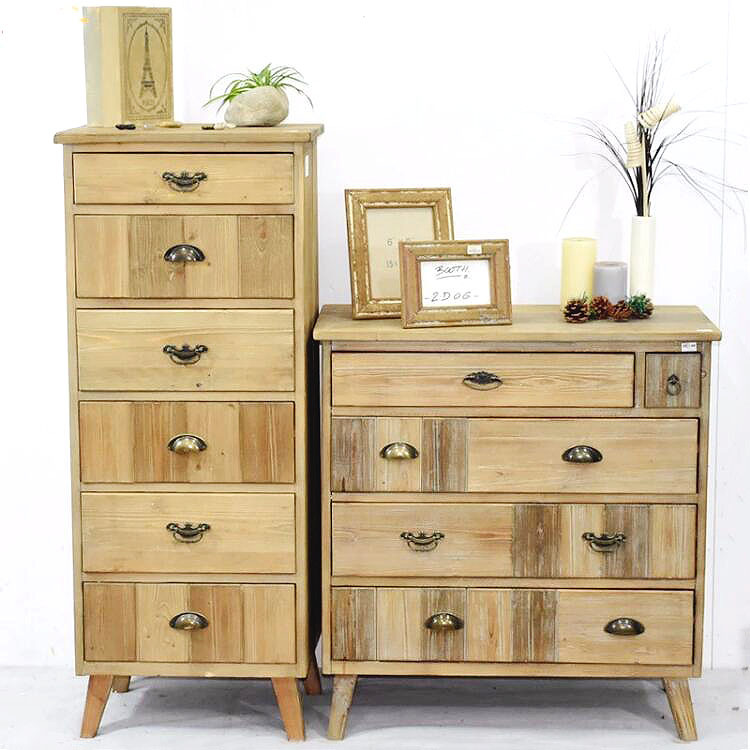 sizes and finishes, you are sure to find something that will fit your personal tastes and complement your home beautifully. cabinet, chair, stool, cupboard, sideboard, dresser, console, fireplace, mantel, room divider, screen, shelf, rack,, table, wine holder, bench,etc. photo picture frame, plate, tray, crate, candle holder, glass jar, canister, chest, trunk, storage box, clock, plaque, sign, mirror, blackboard,etc. Planter pot, greenhouse, terrarium, basket, bird house, birdcage,cart, etc. 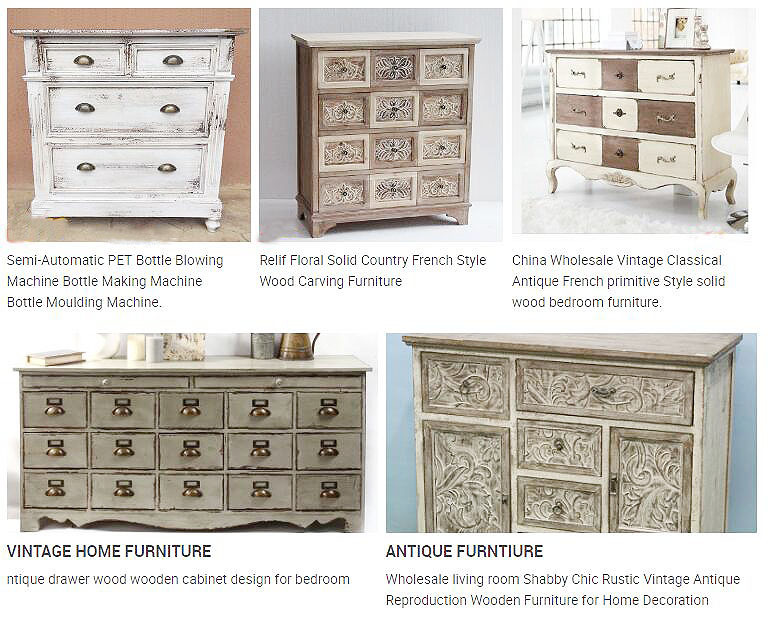 China Wholesale Vintage Classical Antique French primitive Style solid wood bedroom furniture. We provide safe and professional package for sample and production. Each item packed by bubble sheet,EPE foam,paper or styrofoam,and then put into a master carton. We have domestic and overseas designers to produce new products to meet customer needs and expections.We could also follow the unique design of our customer and we always obey confidentiality agreement. We have attained SGS,BSCI and bureau veritas certificates etc. to ensure the product quality for exporting. We keep in close contact with customer and handle shipping agreement efficiently to guarantee punctual delivery. Their products are mainly exported to North America, Mid East, Western Europe, accept customers' customization. Bazhou City Lichang Furniture Co., Ltd. was established in 1999 and specializes in cast processing. We specialize in the production of plastic and steel furniture. At present, our company covers an area of 21,000 square meters, with a workshop of 12,000 square meters. Our company is equipped with a mold workshop, a cast workshop, a hardware workshop and an assemble workshop. Our company strives to meet consumers' demands. "Based on quality, prosperity and sincerity" is our principle. With advanced inspection facilities and specialized quality testing personnel, we have attained ISO9001 international quality control system certification. Please feel free to contact us for further information.